Alash are masters of Tuvan throat singing (xöömei), a remarkable technique for singing multiple pitches at the same time. 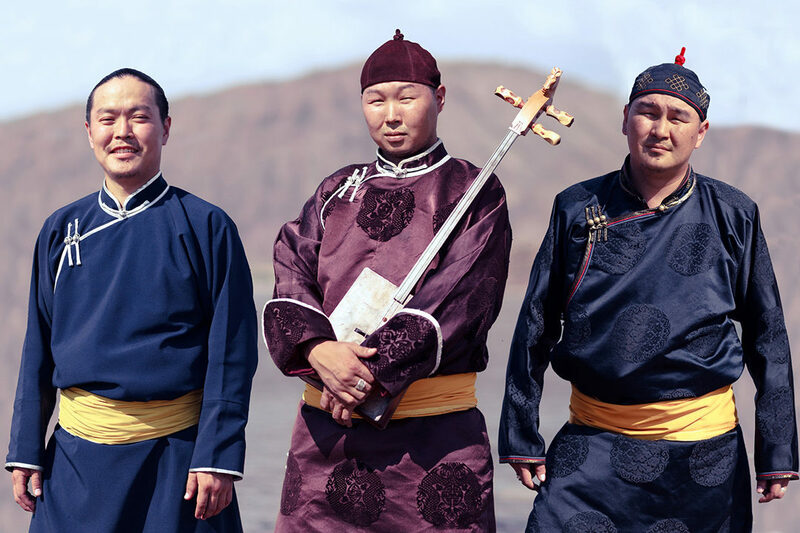 What distinguishes this gifted trio from earlier generations of Tuvan throat singers is the subtle infusion of modern influences into their traditional music. One can find complex harmonies, western instruments, and contemporary song forms in Alash’s music, but its overall sound and spirit is decidedly Tuvan. Admission is free. 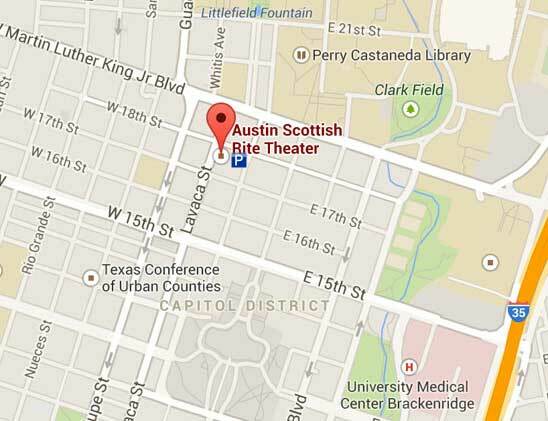 Sponsored by the UT Austin Department of Slavic and Eurasian Studies and the Dedman Distinguished Scholars Program.